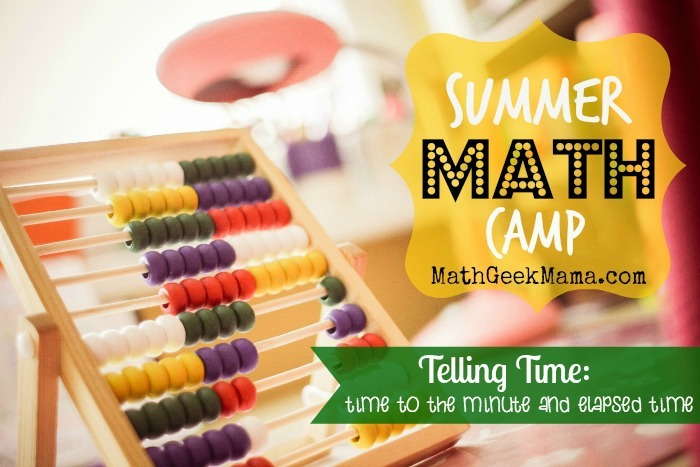 Welcome to week 5 of Summer Math Camp here at Math Geek Mama! This week we worked on time problems ! Telling time, adding and subtracting time, and figuring out elapsed time! It was so fun! By third grade, students are expected to know how to tell time proficiently, so you may be wondering why we spent an entire lesson on telling time. Well, using time and solving problems involving time is an extremely important real life math concept, and will be a topic that is used and explored in many math classes to come. So it’s pretty important for kids to master it! There’s a lot of ideas and concepts to explore in that one standard, so this is what I based our entire lesson on. We had a lot of fun, and I hope you find some useful ideas as well! Instead, we started with a fun review using these BINGO boards from The Measured Mom! We used the hardest level to play which included time to the hour, half hour and quarter hour. I used some game pieces from a board game to make our way around the outside of the board, and pennies for bingo markers, and it worked great! After a basic review of time and how a clock works (how many minutes in an hour, how we count minutes around the clock, etc.) it was time to move on to harder problems. 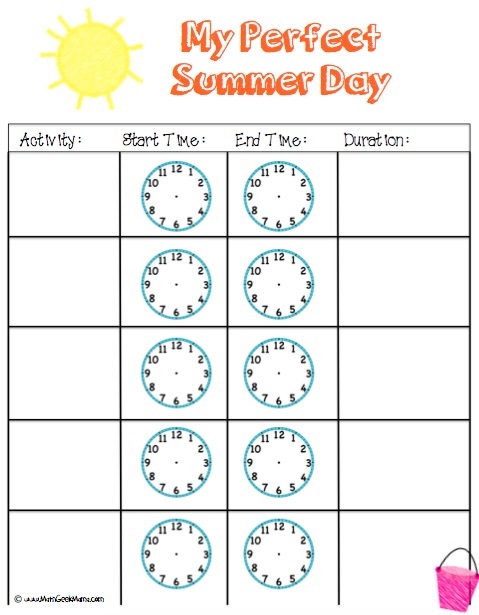 I liked the idea of this tv guide activity (one of the worksheets on this page) for practicing elapsed time, but decided that since it is Summer, it would be more fun to create a schedule for the perfect Summer day! We had fun thinking of the best ways to spend Summer days (like swimming, going to the movies, eating yummy treats), and adding them to the chart. After choosing a start time and an end time, we figured out how to determine the total duration by using a number line. We would start by counting the hours. For example, if I go swimming from 9 until 12:30, we would count from 9 to 10, then 10 to 11, and 11 to 12, and write 1 hour over each of those. Then from 12 to 12:30 we would write 30 minutes. Finally, we would add the hours and minutes, giving a duration of 3 hours and 30 minutes. 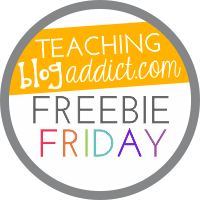 To see some examples of similar problems written out, check out this great FREE resource from Teacher Treasures. This was also a good opportunity to discuss what an hour means (a full sixty minutes, or once around the clock). So if a start time was not on the hour, say, start at 9:20, one hour would be all the way around the clock to 10:20. 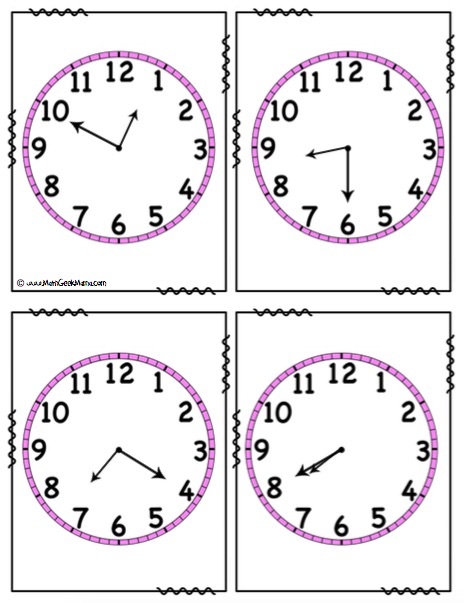 I created a set of questions cards that ended with some form of “What time is it?” and once solved, the girls would have to go and find the clock with the correct time somewhere around the room. Because I made this for a small group, there are only 8 question cards (4 requiring adding time and 4 requiring subtracting time). But if you wanted to use this with a class, you could simply print multiple copies, and some students would just have the same question. 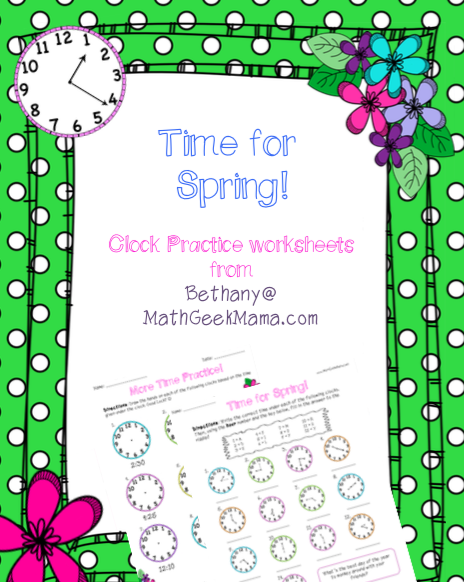 Or you could use it as a math center matching activity, or something for early finishers to work on (again, just as a matching activity, not a “clock hunt”). 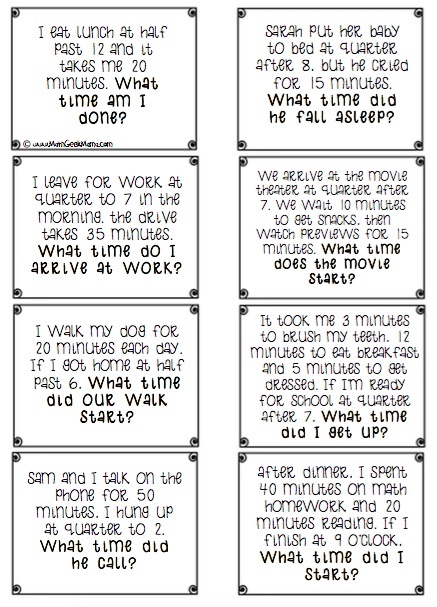 I would suggest laminating the clocks for multiple uses, but I did not laminate the question cards. I wanted them to be able to write on them to work out the answer, if they wanted. Overall, I thought this went great, and provided what was apparently a much needed review of “time words.” I was not anticipating that to be the challenge here, but it was! And it gave us the opportunity to look at yet another example of using fractions! To help explain the terms, I drew a clock and drew a line down the middle (meaning half). Therefore, half past 6 is 6:30 (halfway through the hour). Then I drew a line again to cut the clock into quarters, and we talked about how many minutes were in each quarter, etc. So I think we had some good review and wonderful math discussions this week! 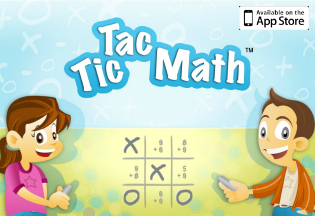 Want a variety of fun elapsed time activities and challenges all in one download? 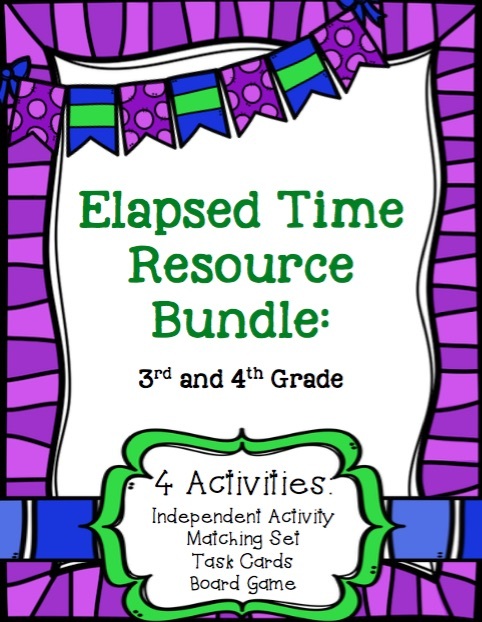 This resource bundle includes a complete set of “My Perfect Day” activities (all 4 seasons), the clock hunt PLUS task cards and a board game! 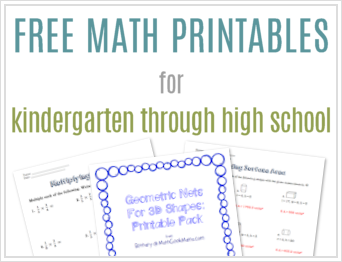 That’s 40+ elapsed time problems for only $3! Or check out this page from Have Fun Teaching, which includes a variety of free telling time activities! 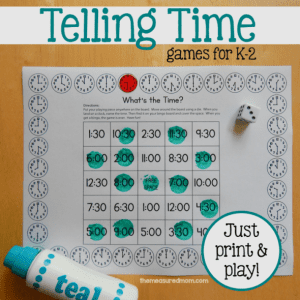 And if you would like an online resource to practice time, here’s a list of 11 free online telling time games. Or if you’re like me, and enjoy a good ol’ fashioned board game, try playing Zingo ! 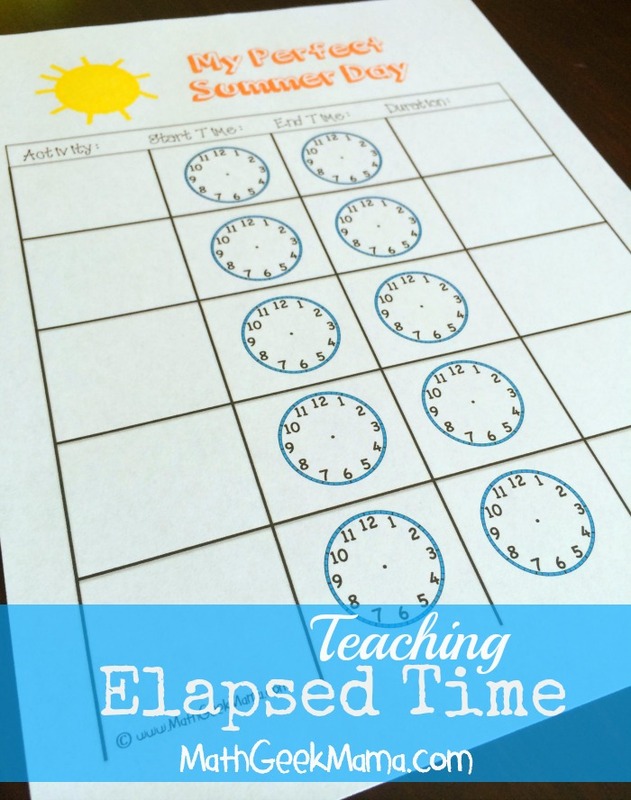 Elapsed time can be surprisingly different for many kiddos. 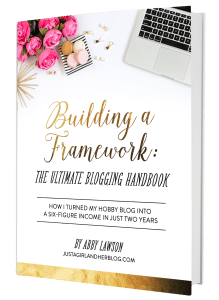 Great post on this topic! What a great post! You have such great ideas! Thanks for sharing! Thanks Becca! 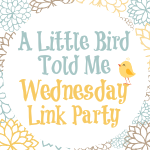 I loved popping over to check out your site-you have some great ideas too! I look forward to exploring it more!! Wow! Your post is so nicely detailed. I thought all of your examples were great and really like the idea of having the kids create “My Perfect Summer Day”. Thanks for the math and cool to know you are Christian. So am I! Thank you for this, Your ideas are great and I will definitely be making use of these resources!